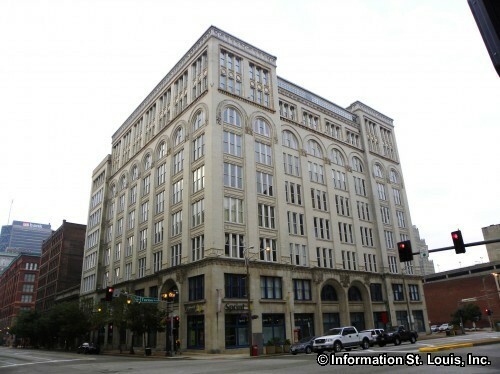 The Meridian Lofts are located in the Heart of the Washington Avenue loft district at 1136 Washington. The Meridian features a peaceful water courtyard, dome-style windows and units from 700 to 2,348 sq. ft. in size.